Drontal is a broad-spectrum dewormer used in cats and kittens to treat tapeworms, hookworms, and roundworms Drontal requires a prescription, and is sold per tablet. 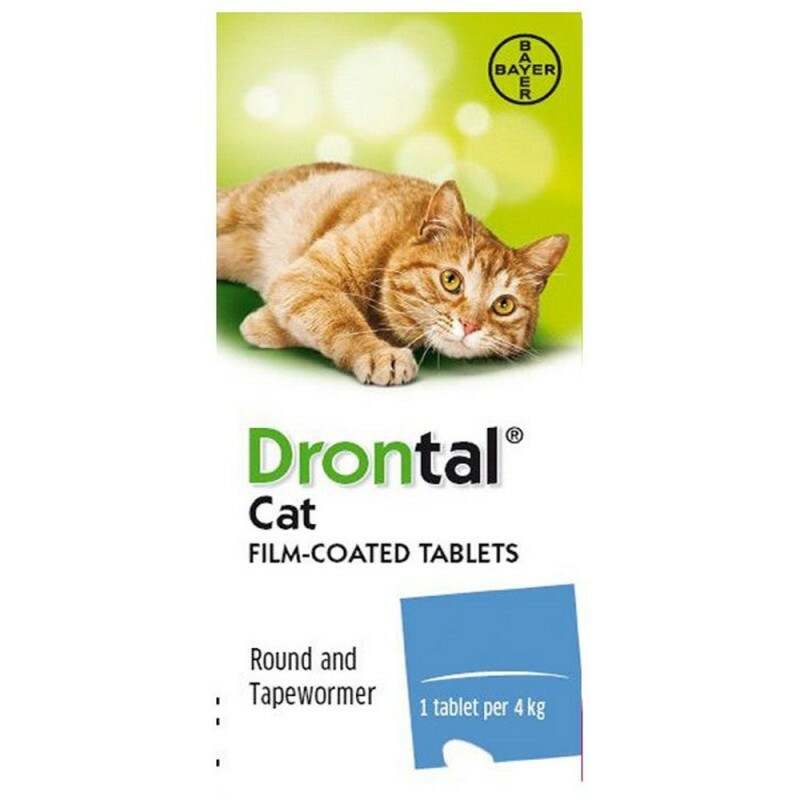 Drontal is a broad-spectrum dewormer used in cats and kittens to treat tapeworms, hookworms, and roundworms. Drontal requires a prescription, and is sold per tablet.